How do we promote compassion for events and people in other part of the world? This United Nations resolution supports inclusive, equitable and quality education for all. According to the nonprofit Education International, this resolution reiterated "that education plays a key role in building sustainable and resilient societies and contributes to the achievement of all other sustainable development goals." This day highlights that education is a human right and a path to sustainable development. So what are some actions that have been taken from this resolution? 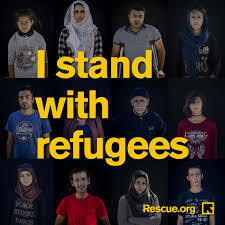 How can we, as world citizens, help? First by promoting and supporting education for all--using NGOs to "donate" an education is a great way that anyone can help. Secondly support the efforts of the international community to provide a template for higher education throughout the world. This day is set aside to also acknowledge the importance of higher institutes of learning in providing educational opportunities to study and understand current global issues and where they are going. The Collegiate Congress and the United Nations have been working together to develop a curriculum/program that they are urging each state to adopt for their colleges and universities. “Although there is no shortage of courses on global politics and policies, few (if any) provides this education through the context of first-hand experience – experience the United Nations is uniquely situated to provide. Through this method students will gain an understanding of current global issues, and of the shape of things to come – on the scene, as they happen. The lectures are current UN ambassadors, diplomats, and delegates, with material covering a range of global issues from the past, present, and future. In Keeping with the spirit of this “real-world” learning methodology, courses will blend classroom instruction with observation of UN General Assembly sessions and other UN forums. Students will develop a global political perspective through a first-hand look at the modern statecraft. The understanding of global leadership provided by this Programme is something few ever experience – a diplomatic education that is personal and indepth. This breadth of understanding is complimented by its depth, so that even often overlooked aspects of leadership are considered by better understanding the lives of the leaders themselves. Befitting the mindset of global diplomacy, students will be encouraged to think collaboratively, creatively, and critically. These skills will be applied to various mechanisms of diplomacy, the discourse of media, and the responsibilities of being part of the global community, ultimately with the goal of developing more socially aware and politically active students. " Read more about these international efforts. 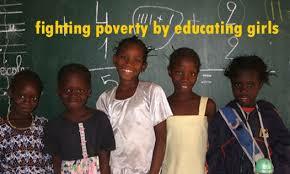 To help you, here's a clearinghouse of organizations that help females get an education. Think about making a donation today! There are females in the world who can't go to school because they are menstruating. 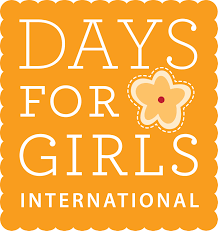 Days for girls is designed to help these girls by providing the supplies they need to be able to attend school. Girls in America often take for granted every day is a day that regardless of their cycle they can participate in all activities. This is not necessarily the reality in other parts of the world. 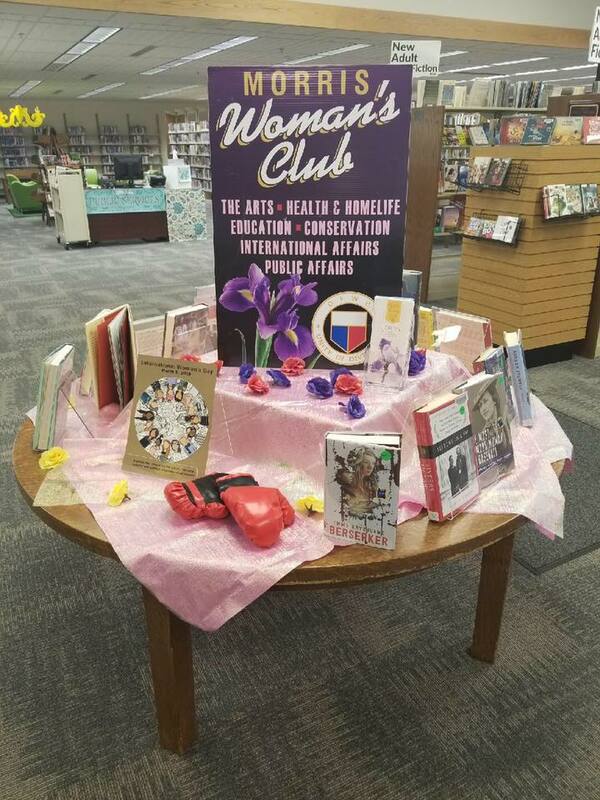 MWC voted in December to make a difference by participating with this international group to help. "Heifer International's mission is to work with work with communities to end world hunger and poverty and to care for the Earth." Heifer International was founded nearly 70 years ago by Dan West, a farmer from the American Midwest that was an aid worker during the Spanish Civil War. He realized that giving just a cup of milk rationed throughout the day would not not be enough. He thought, "what if they had not a cup, but a cow?" He used the "teach a man to fish" philosophy to help inspire people to help end hunger and poverty. Morris Woman's Foundation recently made an $80 donation to Heifer International that provided a trio of bunnies and a flock of chicks. Since Heifer International participates in an Employer Matching Gift Program, our donation was matched providing an additional trio of bunnies and another flock of chicks. 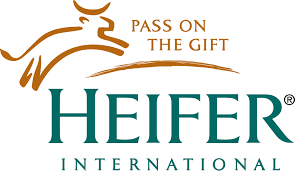 The core of the model for Heifer International is "Passing on the Gift". The first female offspring from the gift is passed along to another family in need. The goal is self reliance by giving people the tools and training to sustain themselves. "EXPLORE THE POSSIBILITIES. CREATE A SPARK. INSPIRE CHANGE. TRANSFORM LIVES." 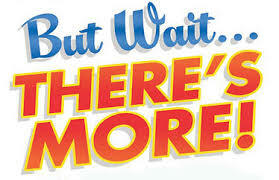 ​Don't Stop With Just One. Here are Some Other Great Organizations to Help!